We found 193 properties on the market matching your criteria. Rarely Offered Spacious Condo With 2 Parking Spaces, One Surface And Underground. Extremely Large Kitchen Features Granite Counter Top And Stainless Steel Appliances. Walk Out To Sunfilled Balcony With Afternoon West Exposure And Unobstructed View. Large Master Bedroom Can Accommodate King Size Bed. Easy Access To Highways And Transit. Quick Drive To T.O. Outlet Mall. Bright & Sunny Mattamy's Energy Star Home. Spacious 2-Bedrooms Plus Office Nook & 1.5 Baths, Large Mbr With 3-Piece Semi-Ensuite. Lovely Open Concept Kitchen With Breakfast Bar & Stainless Steel Appliances. Large Living Area With Picture Window & French Doors Leading Out To Large Deck. Freshly Painted In Neutral Colours & Broadloom Replaced Throughout In 2018. Private Driveway & Single Car Garage With Direct Entry To The Home. Main Living Community By York Trafalgar.  This Move In Ready 2 Bdrm, 3 Bath Townhouse Was Built In 2013. Features Approx.1357 Sq Ft Of Bright, Open Concept Layout, Lofty Ceilings, Hrdwd Flrs. Living/Dining Room W/Bay Window. The Kitchen Boasts S/S Appliances, Large Breakfast Bar, Granite Counters, White Subway Backsplash And Extended Kitchen Cabinets. Walk Out Balcony, Master W/Ensuite W/ Double Closet & Large Shower. Gorgeous Home In Hampshire Way With The Location You Can't Beat. Mall, Leisure Center, Library, Best Schools, Theater, Baseball & Soccer Park & Everything Else At A Walking Distance. This Open Concept 3 Level Home Comes With 2 Lrg Br & 3 Wr & Upgraded Floors, Kitchen W Granite & Breakfast Bar, Cabinetry, S/S Appliances. Pots, Crystal Lights & Accent Wall Adds To The Charm. House Is Professionally Painted & Is Move In Ready For You. Undeniable Luxury At An Affordable Price.This Rarely Available Energy Star Mattamy Built Cherrywood Model Offers Lustrous Hardwood Flooring Throughout, A Kitchen Fit For A Chef With Magnificent Stainless Steel Appliances & A Custom Back Splash. Beneficial Open Concept Layout On Main Floor Ideal For All Of Your Entertaining Needs. Walk Out To Breathtaking Deck. Second Bed Is Every Little Girls Dream. This Stunning Mattamy End Unit Townhome (Freehold) Is Situated Only Steps From A Large Park On Quiet Street Close To Schools, Parks, Several Ponds, Shops & More! The Large Entry Features Access To The Garage, Powder Room & Laundry/Utility Room. This Lovely 2-Bedroom, 2-Bathroom Sun-Filled Home Offers A Spacious Open Concept Living/Dining Room With Garden Door Walkout To Large Deck Overlooking Park & Breakfast Bar/Pass Thru To Bright Kitchen. Freehold Town In Desirable Old Milton Neighborhood.3Bed 2Bath Home W/Over 1900Sqft Lvng Space,Hrdwd Flrs Thru/Out, Spacious Lr&Dr Open To Eat In Kit W/Loads Cupboards&Counter Space,Sliding Door Off Kit To Entertainer's Deck W/Gas Bbq Hookup.Enjoy Newly Reno'd,Fully Fin Bsmnt W/Loads Space To Enjoy.Close To Schools,Parks,Shopping&More. **Added Bonus To Come-Driveway,Front Walkway&Patio To Be Completely Redone W/"Enviro Paving".Prepaid By Seller,Sch. For May. Absolute Showstopper!! **Executive Freehold Townhome Mattamy's Tansley Model** Buyer's Dream Home For Investor's / First Time Home Buyers* Features A Very Functional Open Concept Layout W/ Spacious Great Rm* Modern Kitchen W/ Dark Cabinetry, S/S App, Beautiful Countertop, Custom Back Splash, Large Island & Breakfast Bar* Master Bedroom W/ Walk-In Closet & 3Pc Ensuite* Main Floor Offers Den / Office, Laundry & Access To Garage* Check It Out Before It Is Gone!! Spacious Freehold 3-Bedroom With Functional Layout! No Condo Fees! Located In A Desirable Family-Friendly Neighbourhood! Has A Large Welcoming Foyer W/ Access To A Spacious Garage! Oak Stair Case, Modern Kitchen Overlooking The Open Concept Living Rm, Dining Rm And Walk-Out Balcony. Perfect For Entertaining! Close To Schools, Parks, Shopping, Groceries, Highway, Milton Velodrome, Hospital And More! This Home Is Move In Ready! Great Location! The Stunning View Of Niagara Escarpment. Gas Station And Coffee Shops Across The Road. Beautifully Upgraded With Wood Staircase, Laminate Flooring And Updated Kitchen With Stainless Steel Appliances With Lovely Backsplash. All The Appliances With Washer & Dryer Is Included In This Great House. Nice Size 3 Bdrms With 3 Washrooms, Freshly Painted Living Room, Entrance From Main Road And The Terrance/Balcony With Covered Drive Way.